Lovingly crafted in a Wisconsin shop, this bold bottle opener provides a pleasing weight and feel in the hand. Cracking open a bottle is often a celebratory activity, a satisfying release that gives way to the joyous liquid contents inside. Celebrate that ensuing joy with the Craighill Ripple Opener. 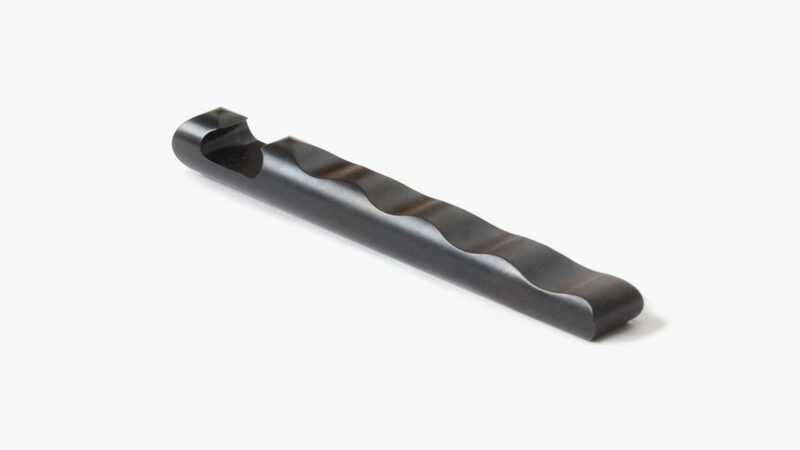 This 5/8″ diameter stainless steel bar bottle opener provides a pleasing weight and feel in the hand, and the material is lovingly crafted in a Wisconsin shop that specializes in high precision milling and turning. The intensive development process results in a bold yet comfortable device with intuitive design features anchored in its satisfying weight. 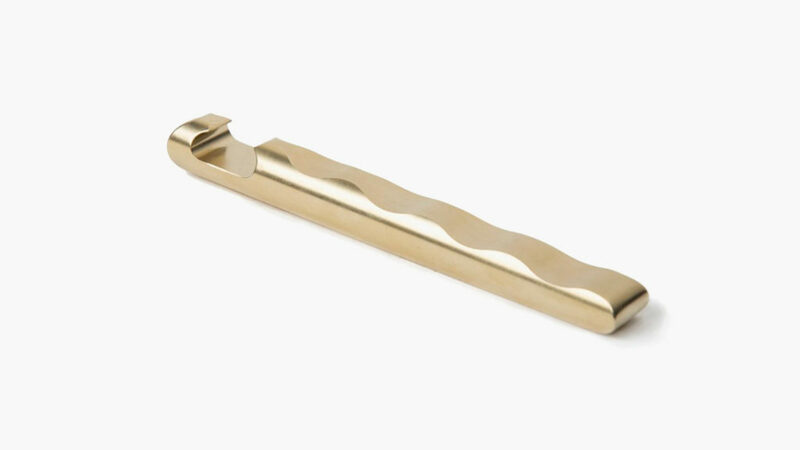 The classic church key style bottle opener features a wave-like profile that provides extra grip when it’s in use. The undulating curves provide both utility and visual aesthetics. The Craighill Ripple Opener is covered in a nitrocarburized coating from Maine before being finished in New York City.